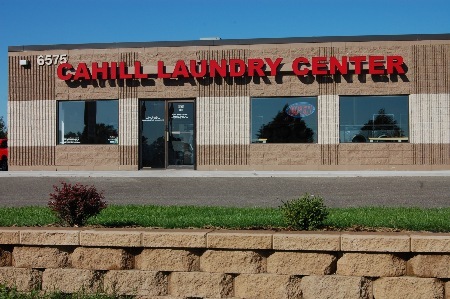 OPENED FEBRUARY 2011 - ALL BRAND NEW MACHINES, BEAUTIFUL DECOR, safe, convenient, and clean! 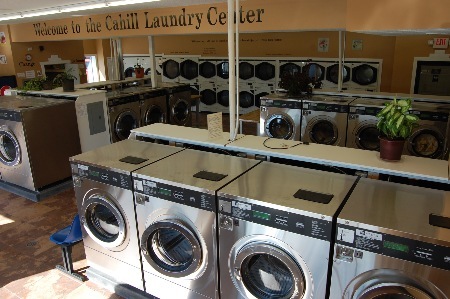 Featuring: comforter sized washers and dryers. Maytag equipment in small, medium and large sizes. 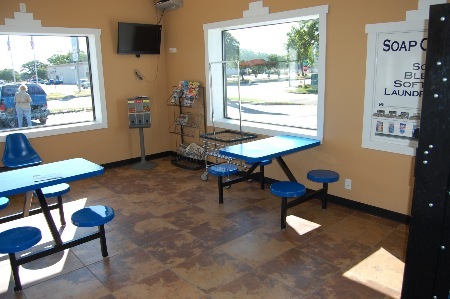 We offer free Wi-Fi / cable television / a kids play area as well as snack / soda / soap vending. 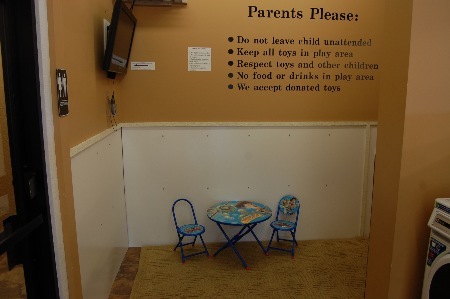 Kids play area with their own T.V. / toys.